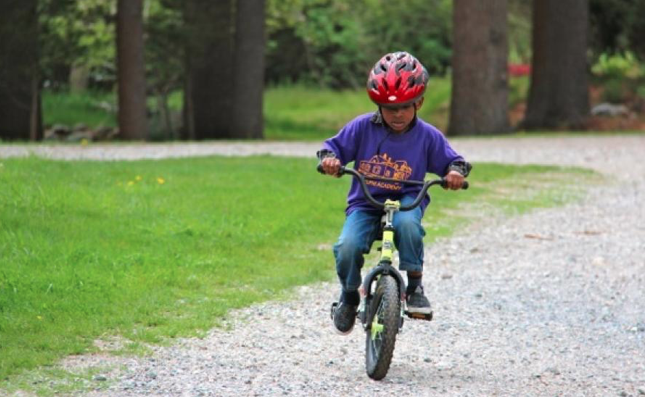 Delphi Academy of Boston is looking for sponsors for the 38th annual Bike-A-Thon. This is a fun opportunity for students to ride their bikes and fulfil an opportunity to give back to their school. Get your old bike out, oil up the chain and come out to support our students. Our students would be delighted to have you sponsor their ride at Delphi Academy’s 38th annual bike-a-thon on May 12, 2018. Our goal is to raise $25,000 to make improvements that will benefit the students you sponsor. In the past your donations helped us to put in two playgrounds, build a sport court, upgrade our science lab and last year we added a computer/foreign language lab. 100% of your donation will support the students you sponsor. Not only will your sponsorship help improve our school, it will also be a fun experience for the children. Being sponsored engages and encourages the students to push themselves to perform their best and feel like they are giving back to their school community.